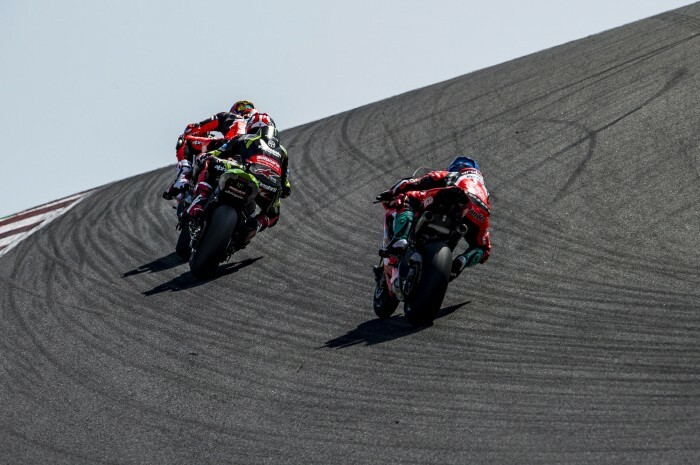 Although it was another runaway victory for Jonathan Rea, 2018’s WorldSBK season showed there was potential for riders to close the gap on the four-time world champion. Rea was again unstoppable. The Ballymena native won the final 11 races, won 17 races overall and was only off the podium three times - once in that notorious collision with his team-mate at Brno. it was anothet tour de force from the Kawasaki team. Chaz Davies suffered one big injury and then aggravated it with a crash he described as his biggest ever, so that put paid to his challenge. The two Pata Yamaha men suffered again with too much inconsistency as the R1 was only able to perform at some circuits where the Kawasaki, in Rea’s hands at least, could do it everywhere. Tom Sykes finally went public with what had been ailing him - a messy divorce that had really screwed with his head - and it seemed to lift some weight from his shoulders but the writing, with Kawasaki at least, was on the wall. So it was another Rea benefit but who was your WorldSBK Rider of the Year?